We are considered in the market to be one of the leading suppliers and traders of this commendable range of Water Plant & Spares. Along with this, we provide the finest Repairing and Maintenance services, at the best possible rate. 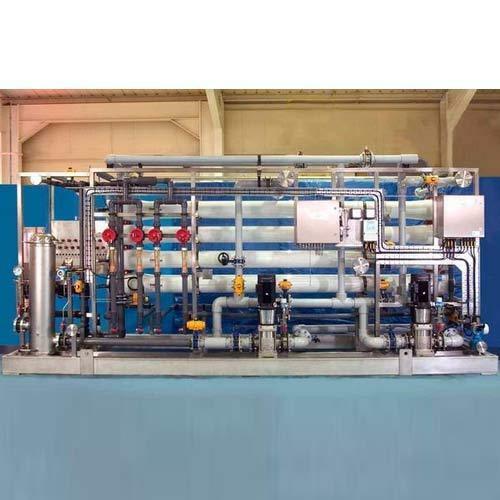 We are supplier, trader of Treatment Plant, Water Filtration Plant, Swimming Pool Filtration System, Multiport Valve and Cooling Tower Chemical.